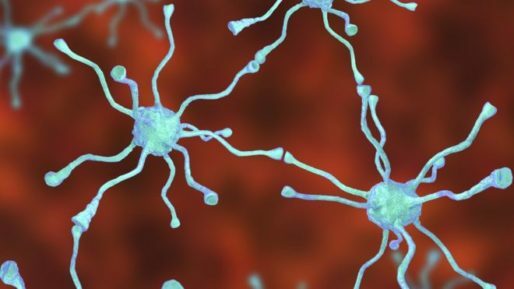 Scientists have restored nerve cells destroyed by a condition similar to Parkinson’s disease, in monkeys. The Japanese team hope their work could lead to stem cell trials in human patients before the end of 2018. Parkinson’s disease causes the progressive loss of nerve cells that release dopamine, a chemical that helps control body movement. The researchers triggered a similar loss of cells in macaque monkeys, then used human stem cells to replace them.